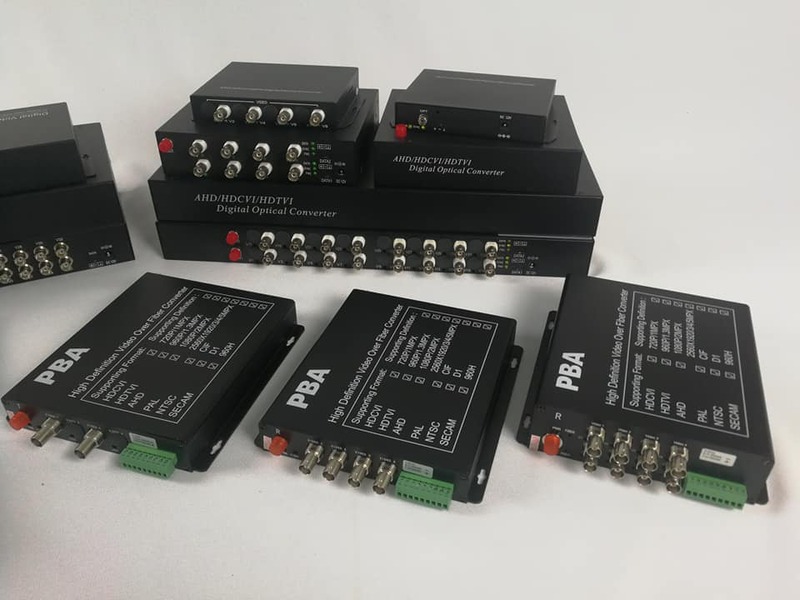 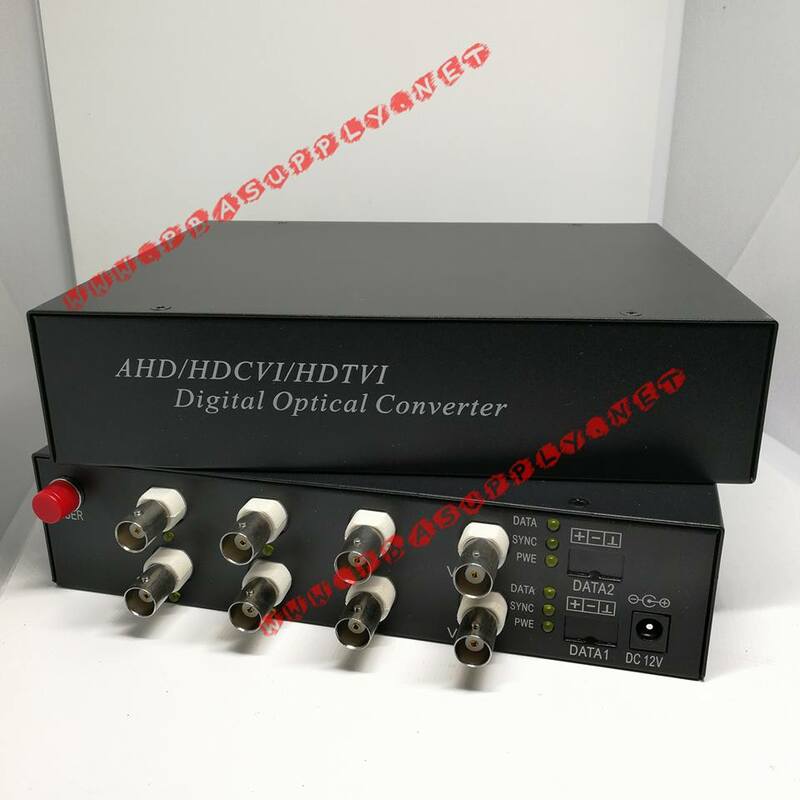 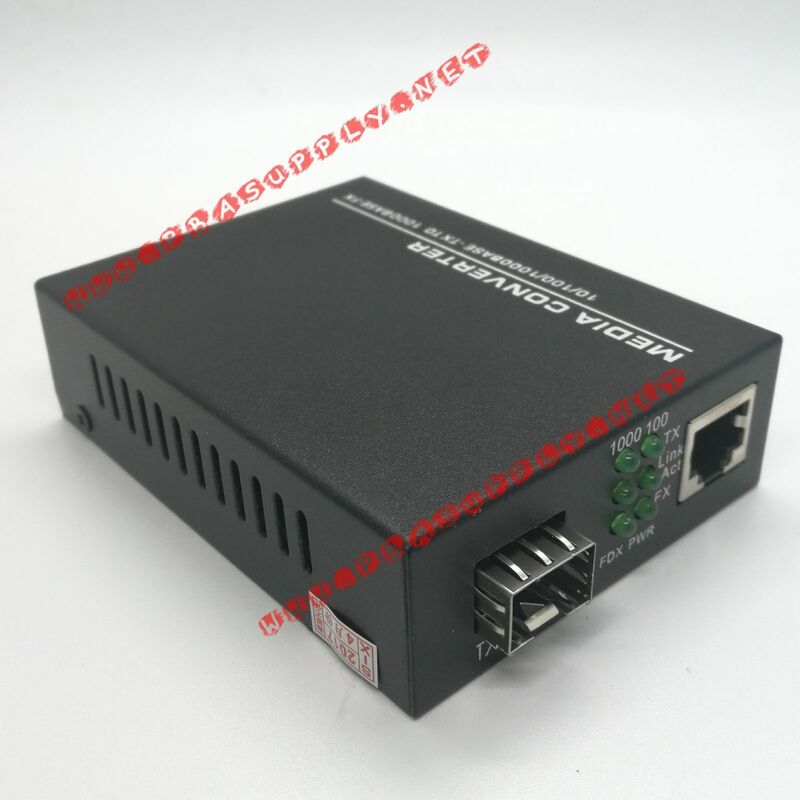 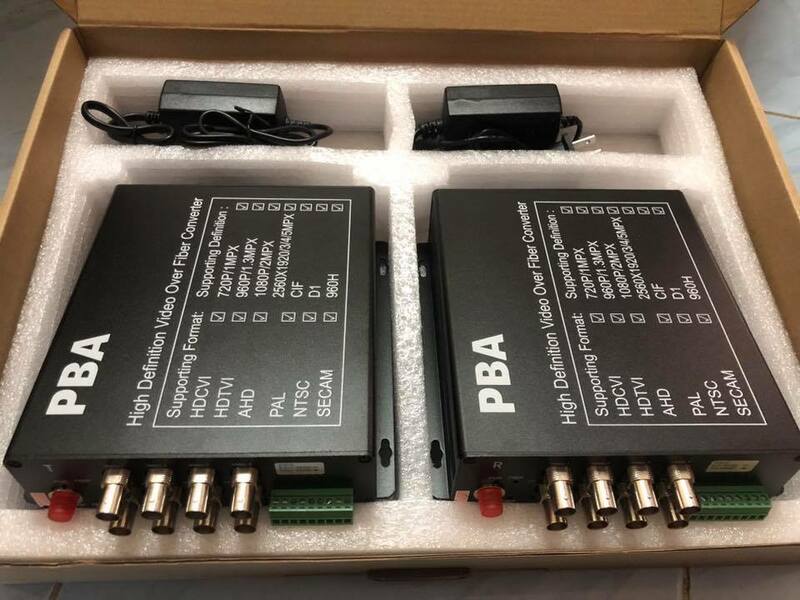 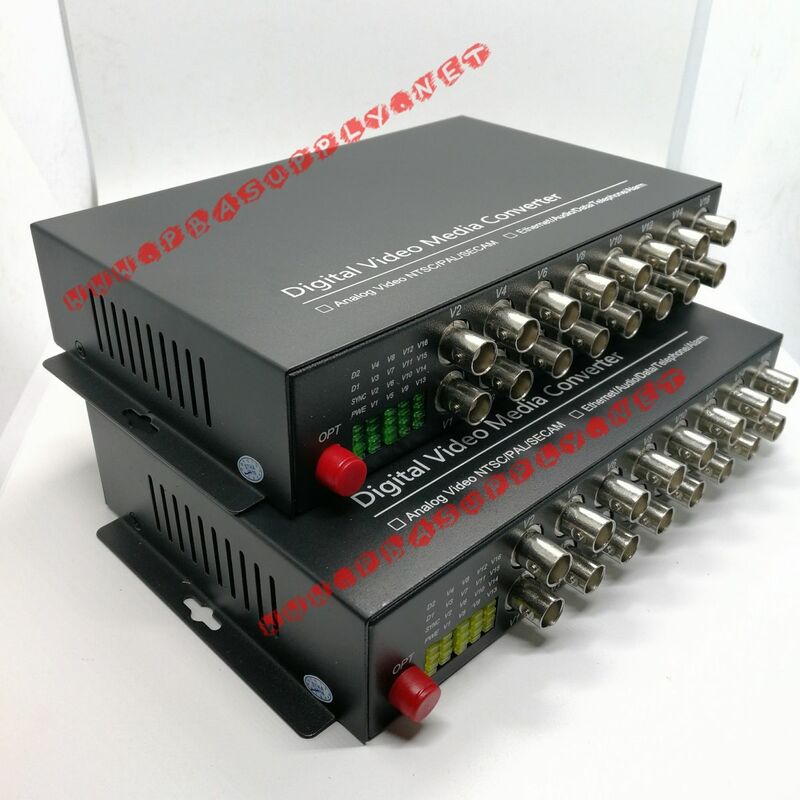 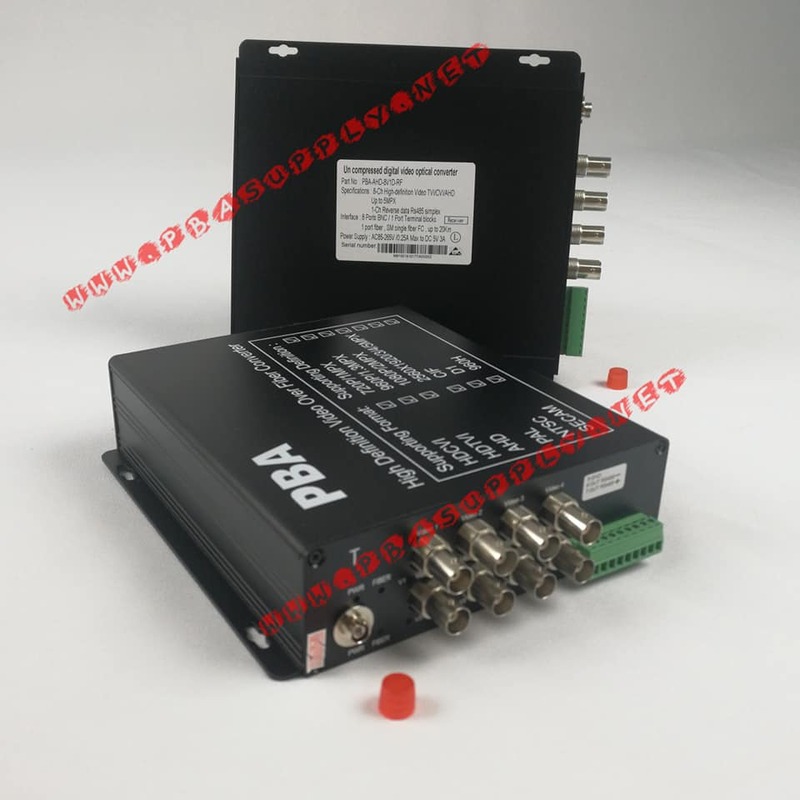 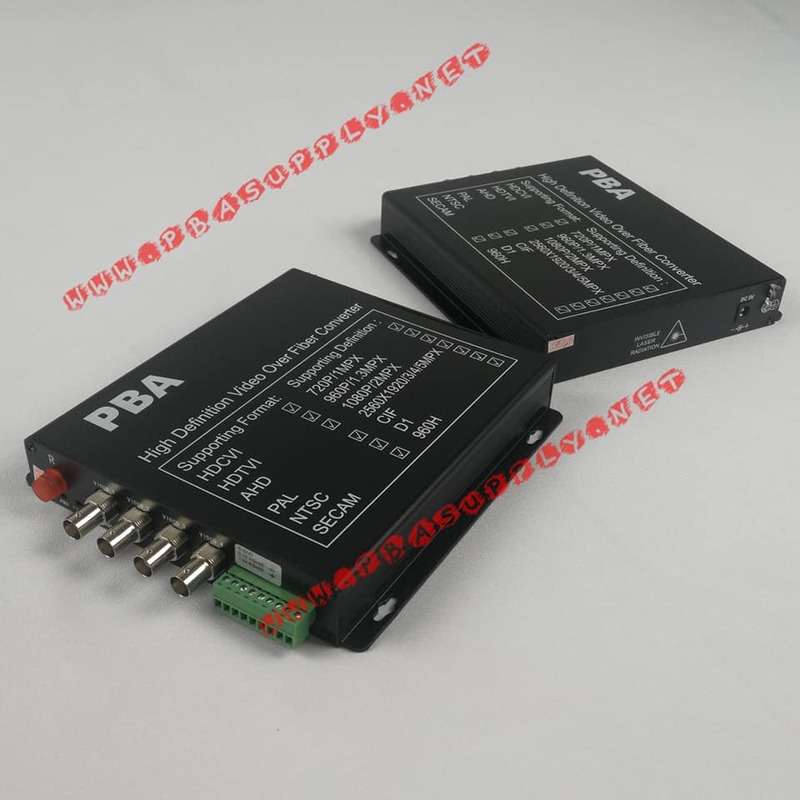 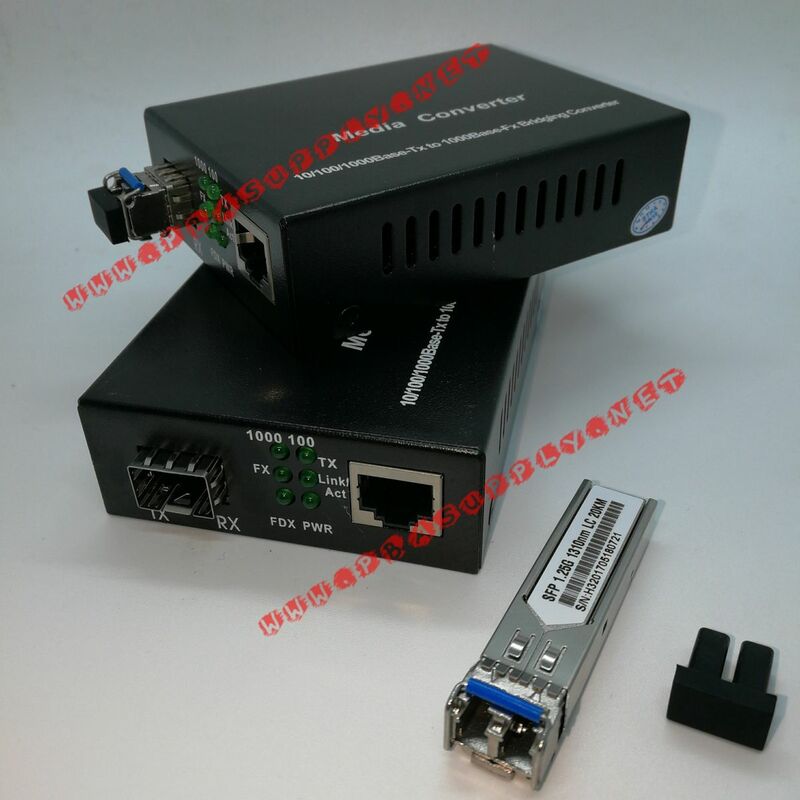 Ingellen SFP Media Converters are designed to meet the massive needs for Gigabit network deployment and able to extend a copper based Gigabit network via fiber cable to a maximum distance up to 20KM. 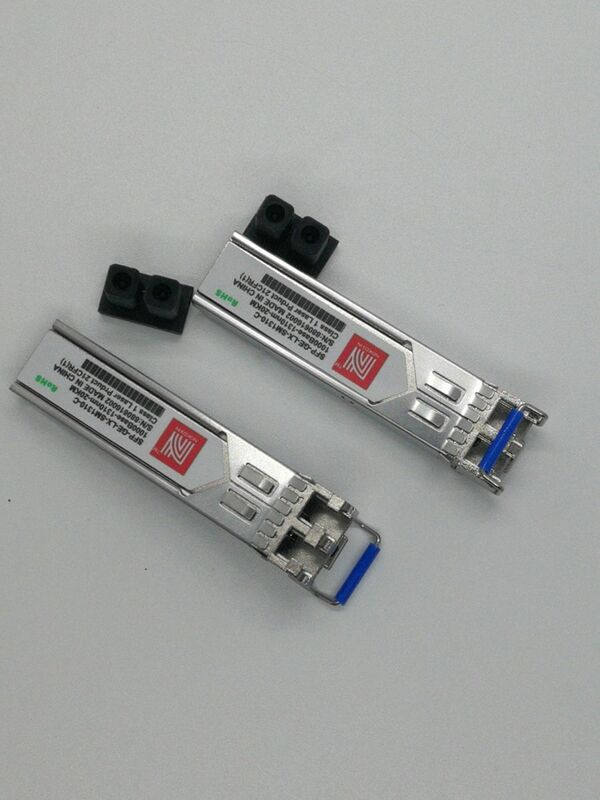 The SFP Ethernet media converters are fully compliant with IEEE802.3z & 802.3ab standards. 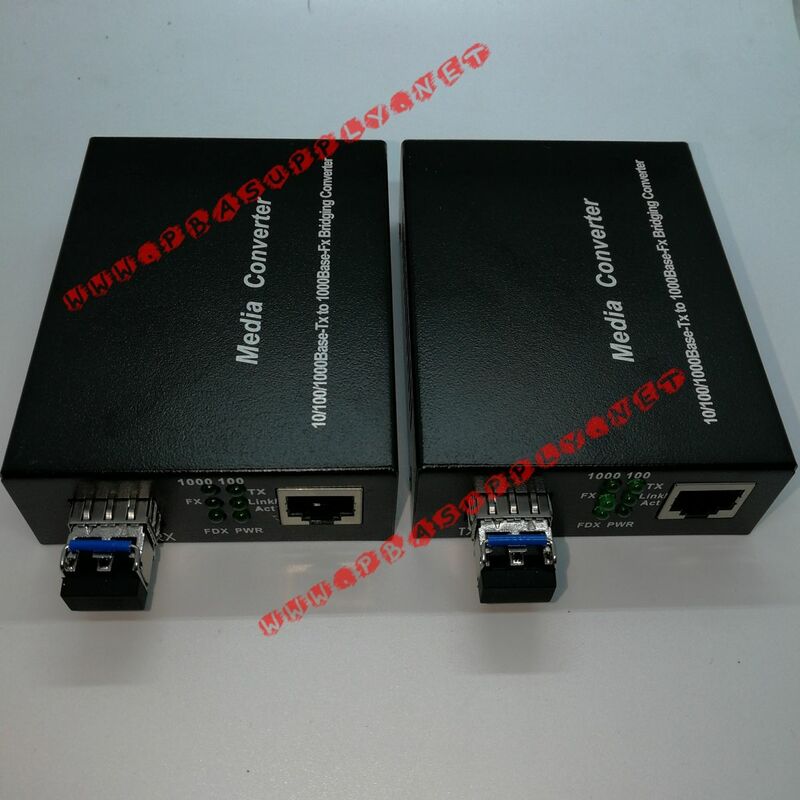 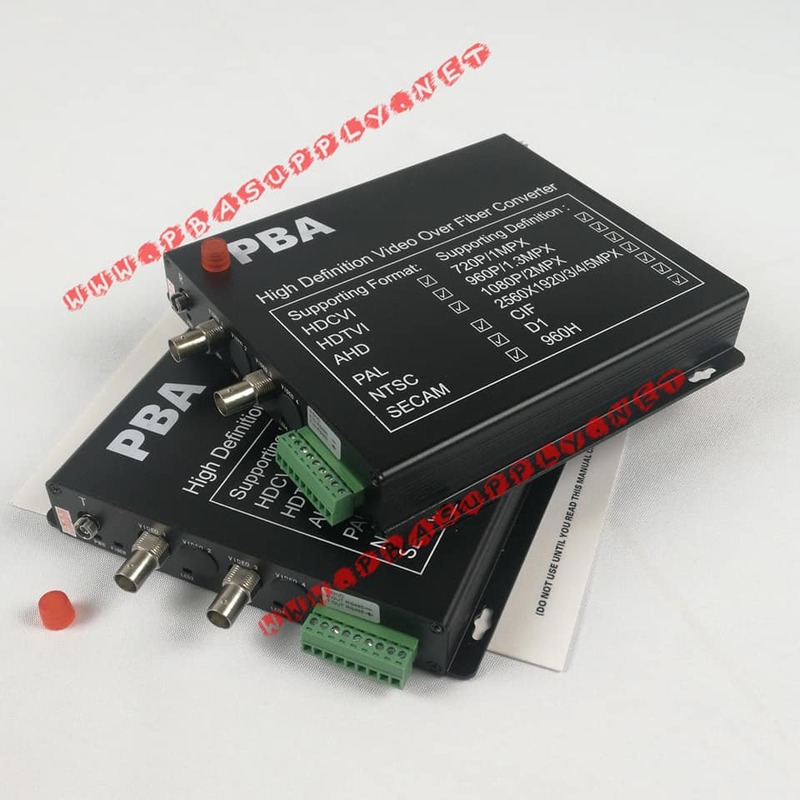 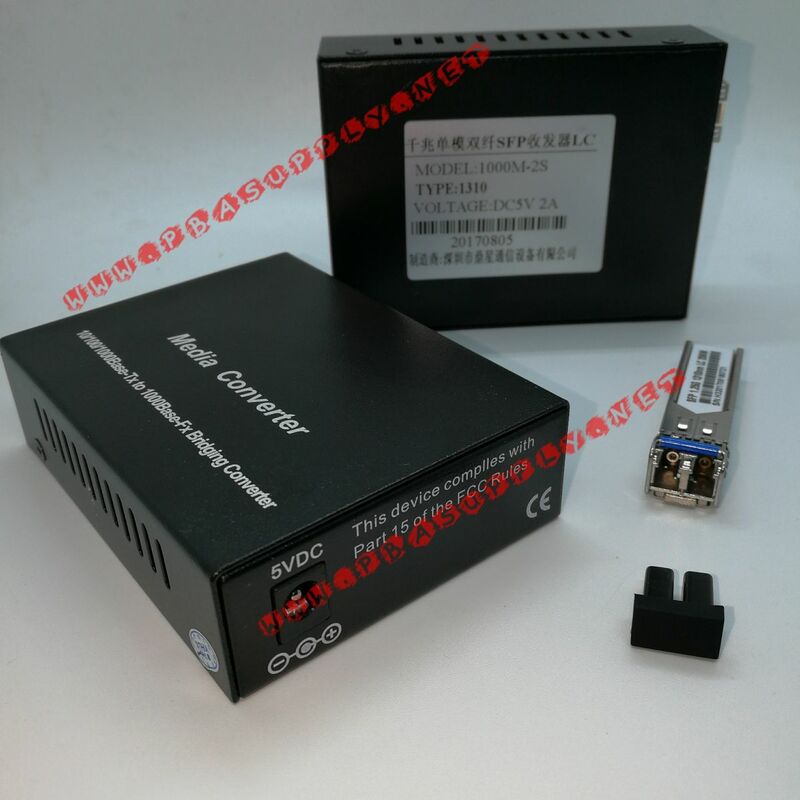 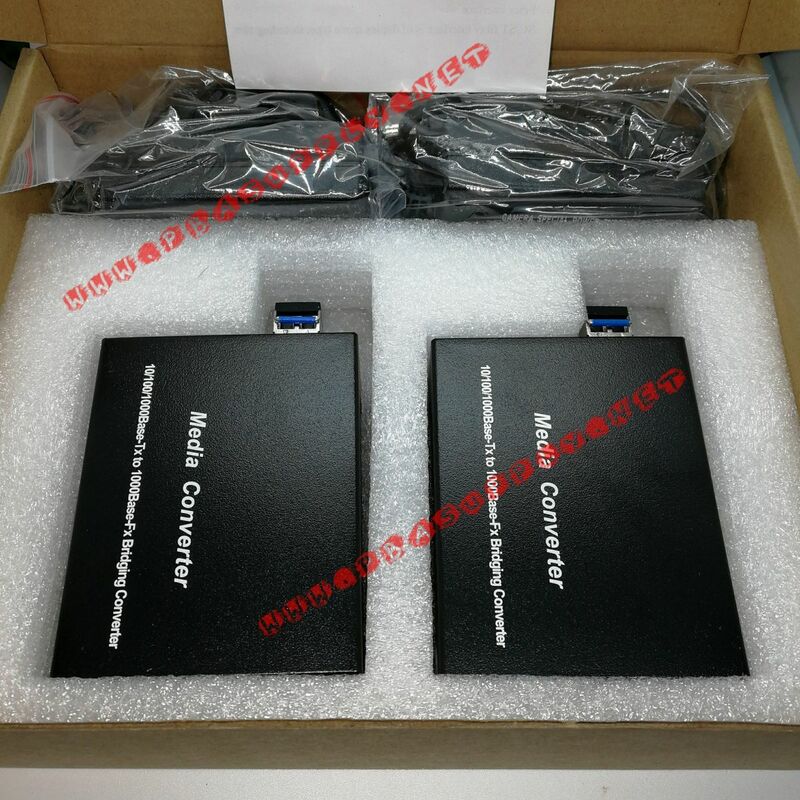 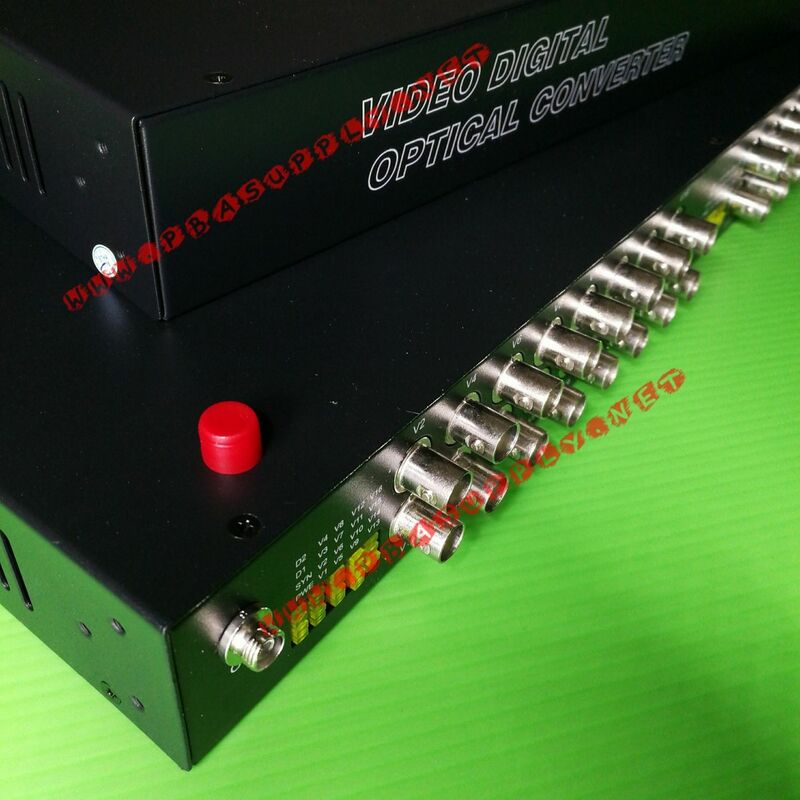 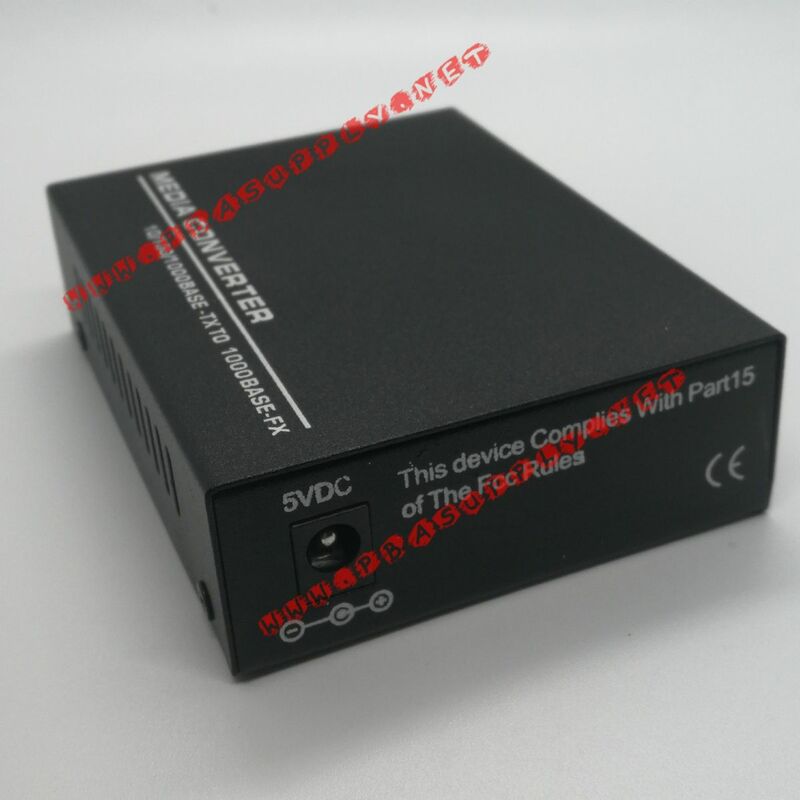 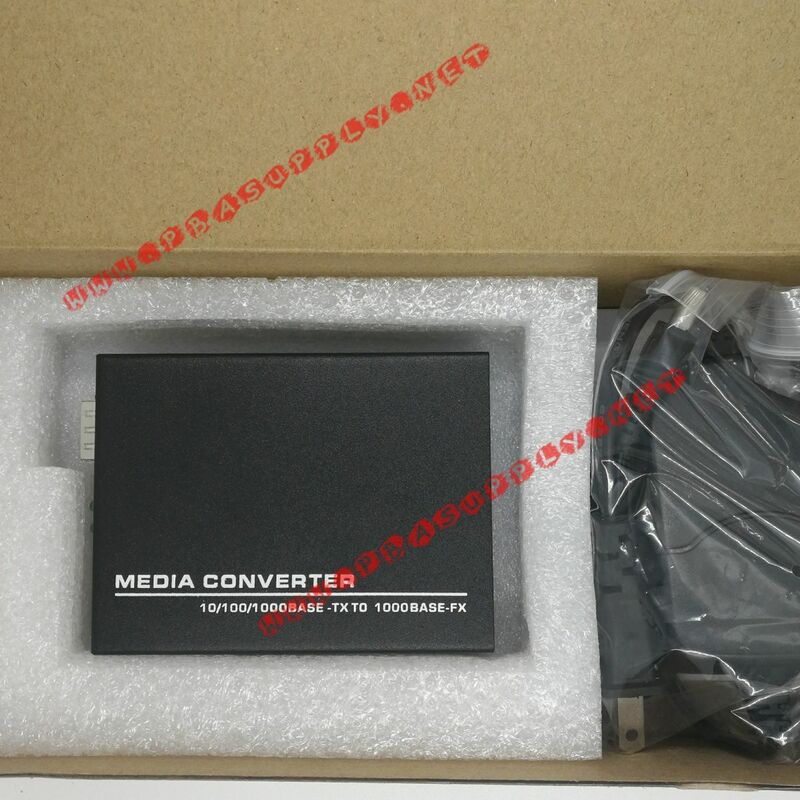 It can be installed into a Standard Converter Chassis. 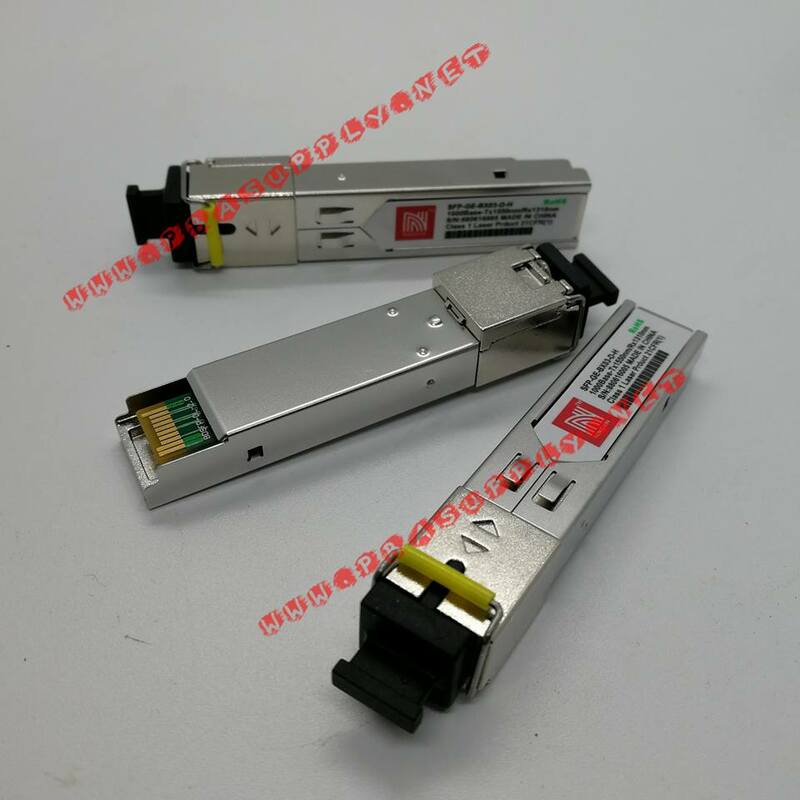 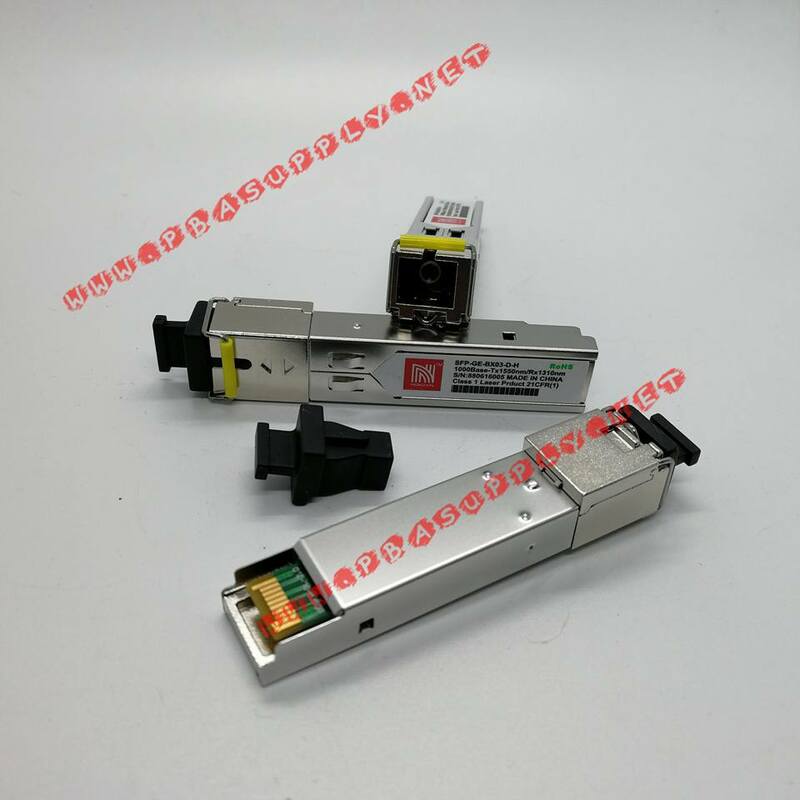 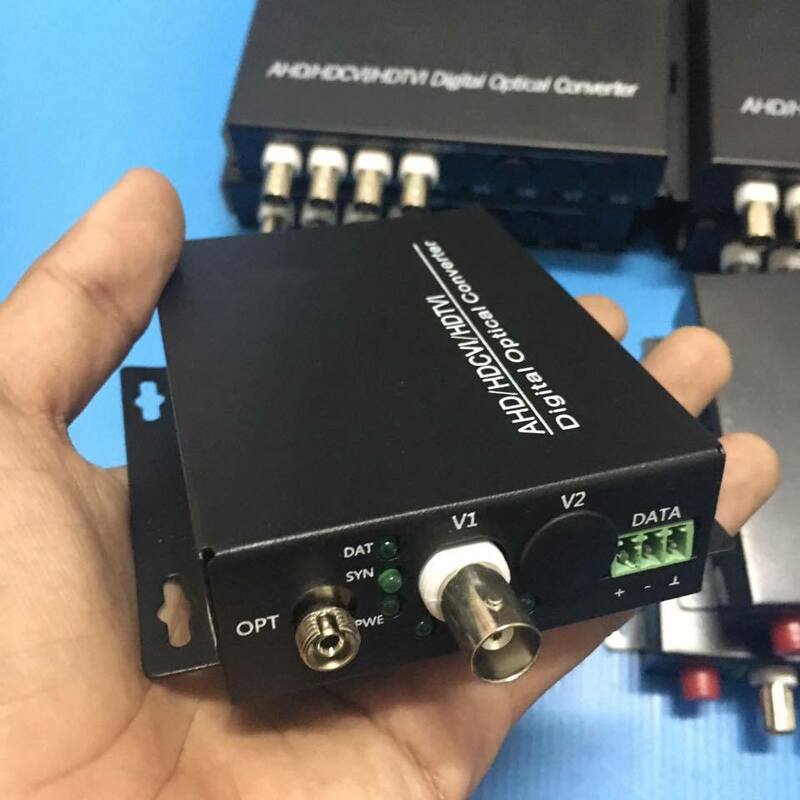 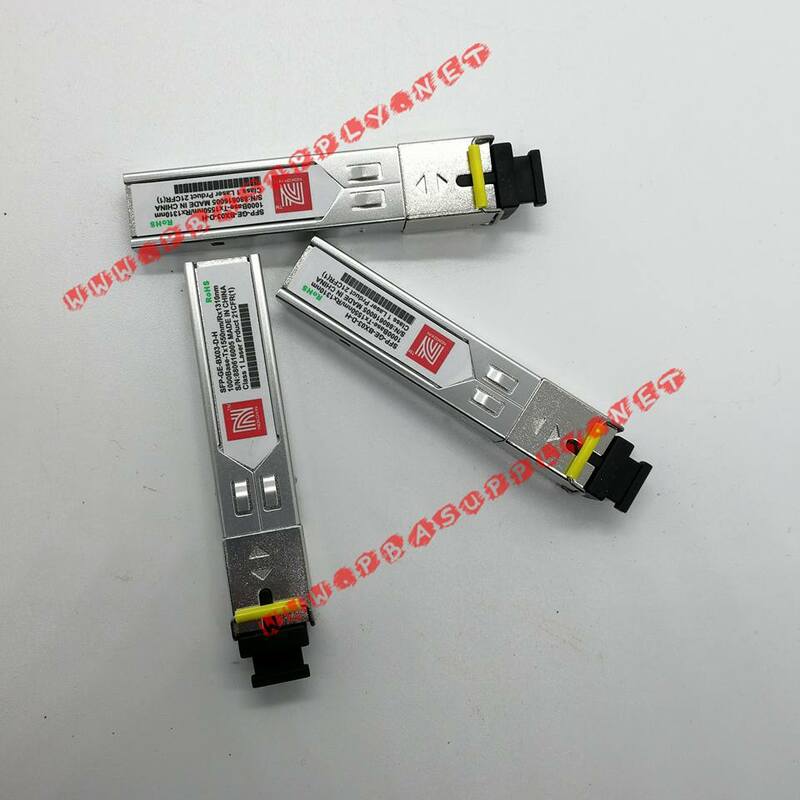 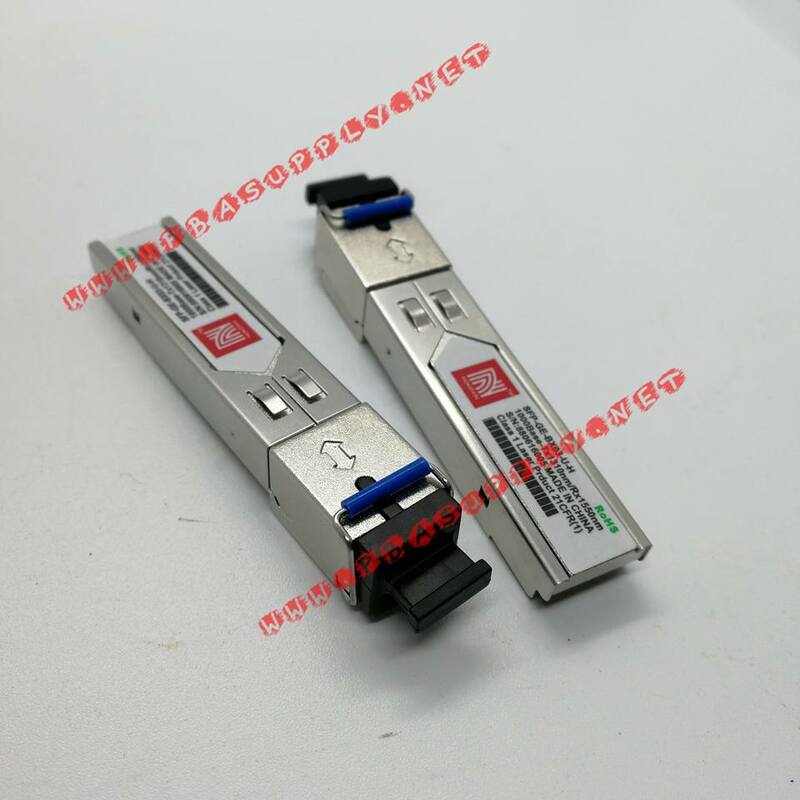 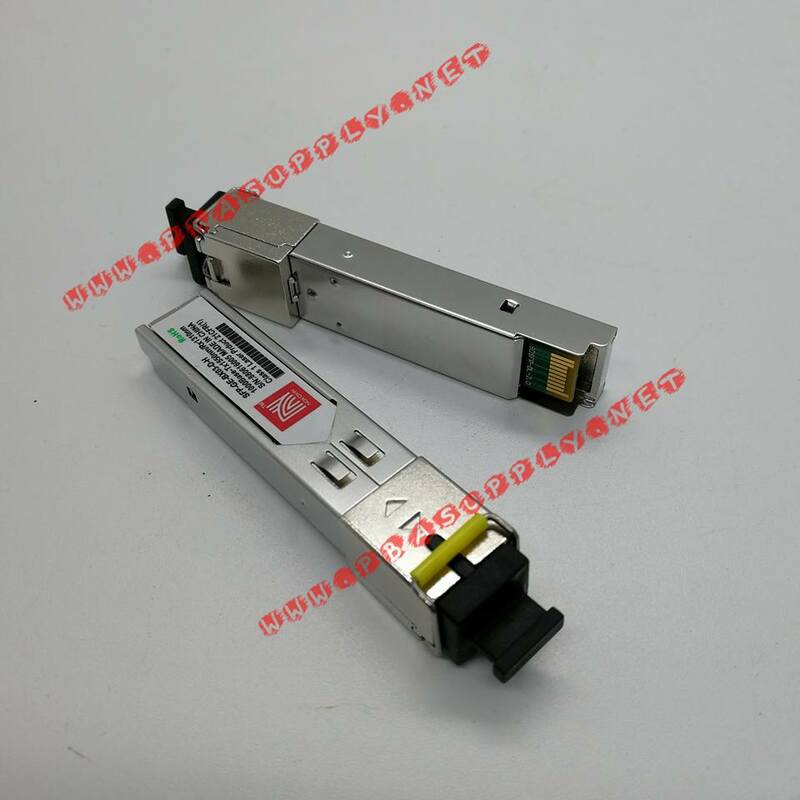 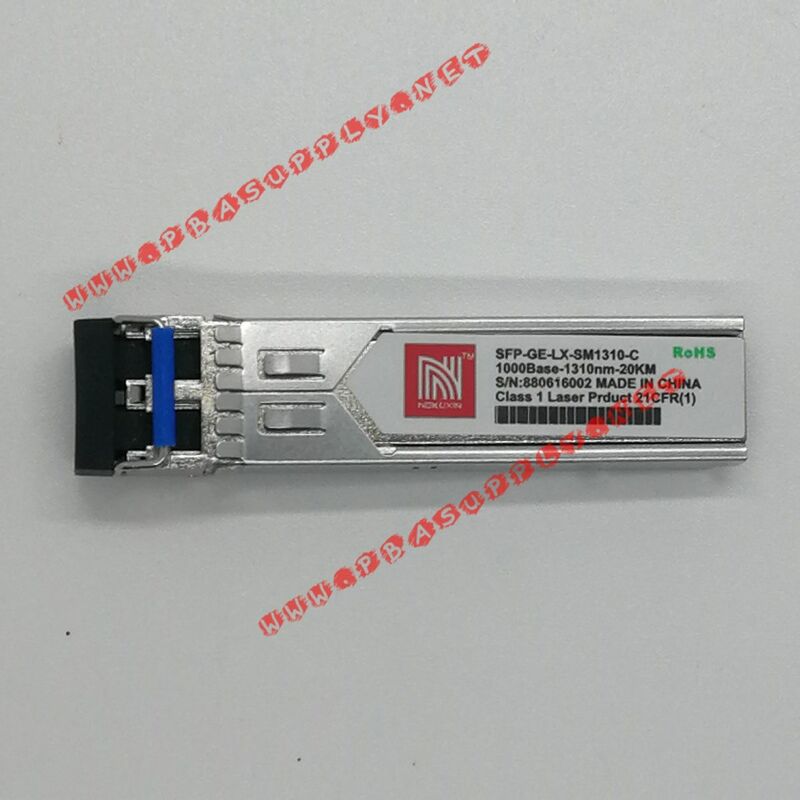 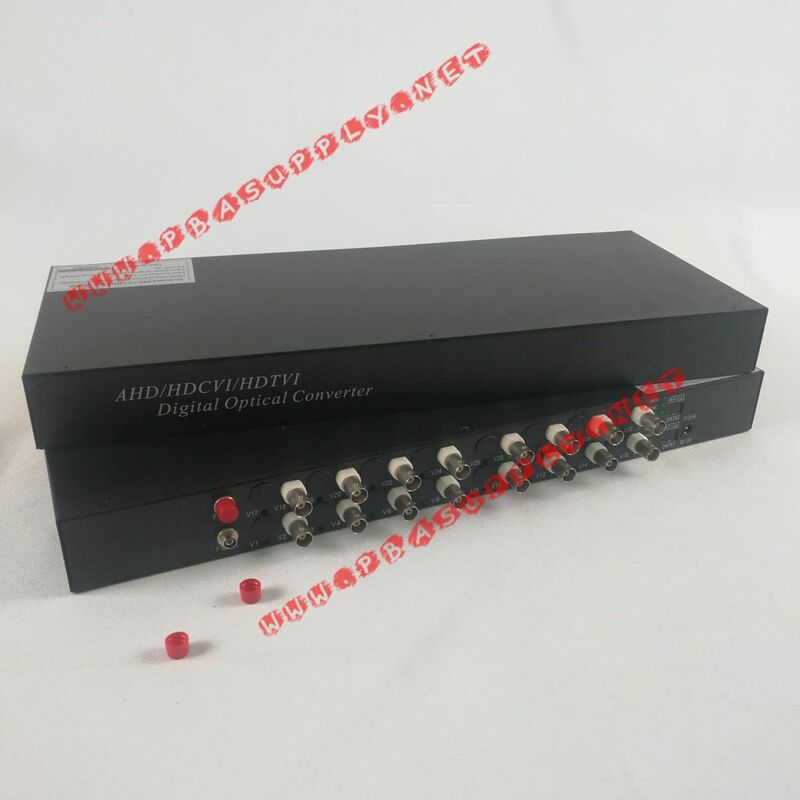 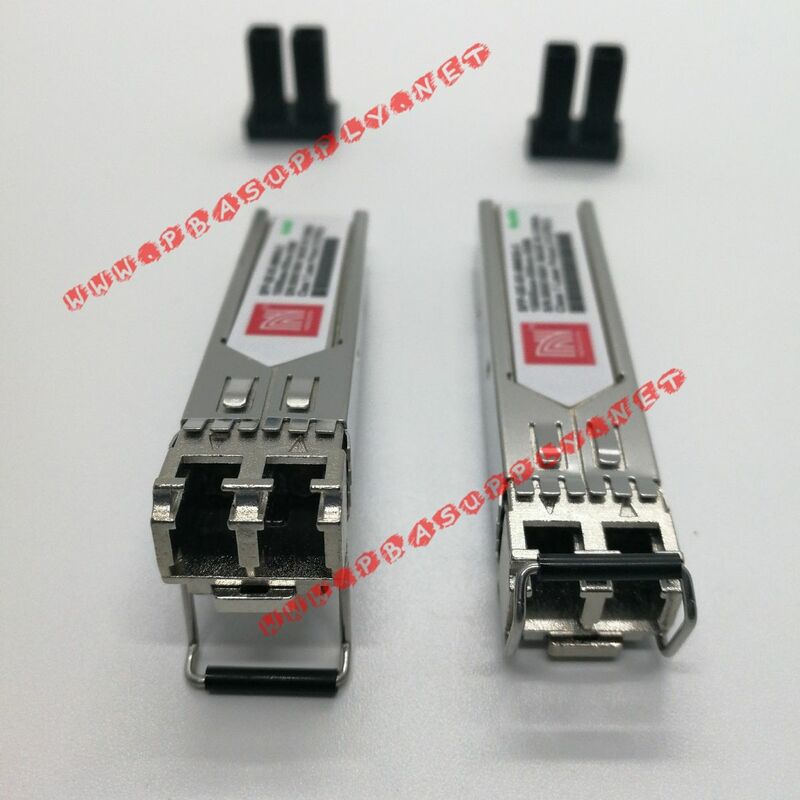 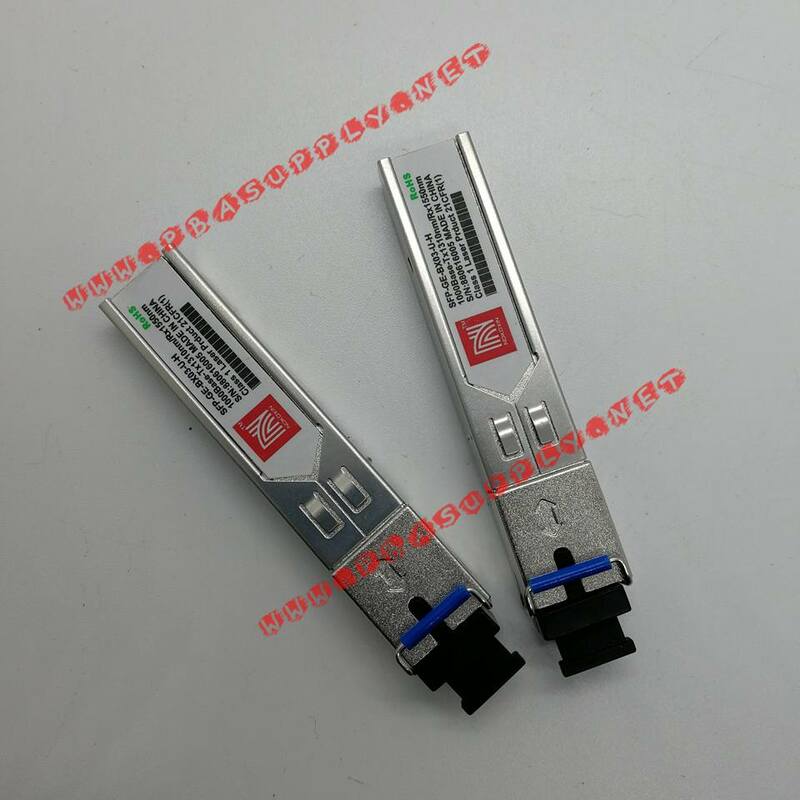 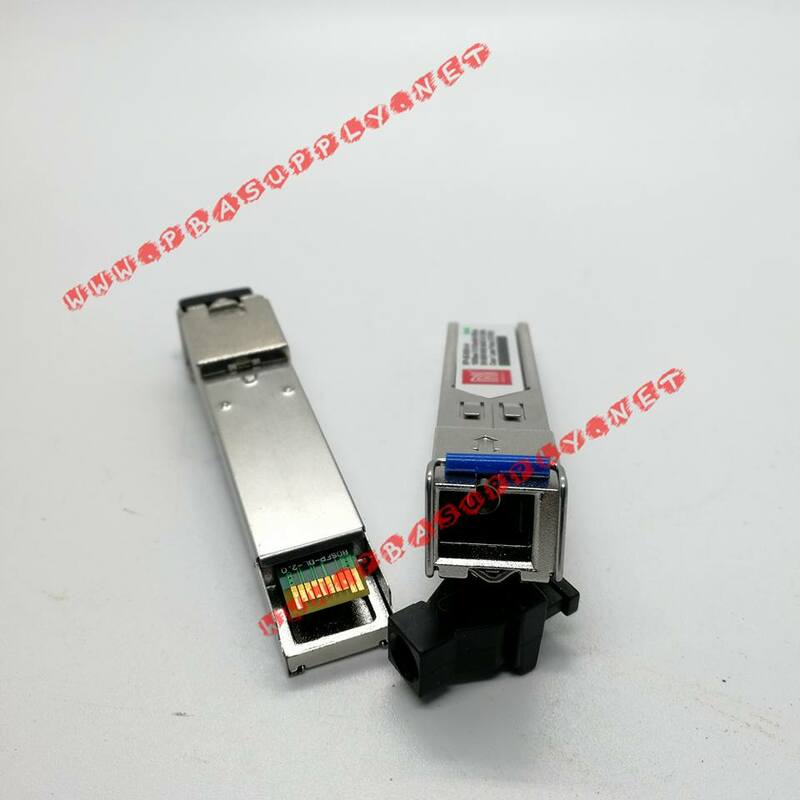 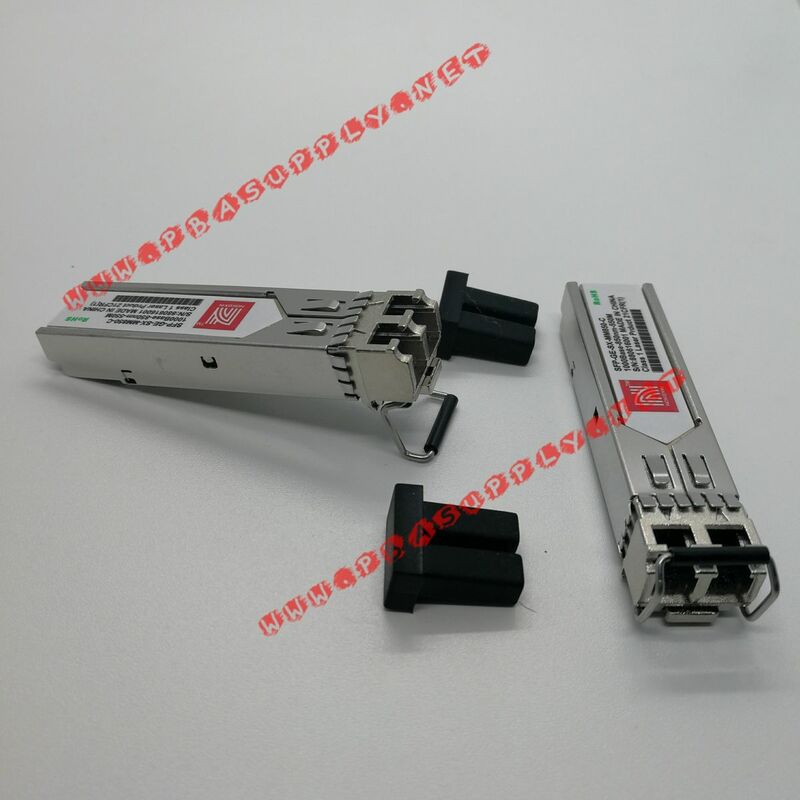 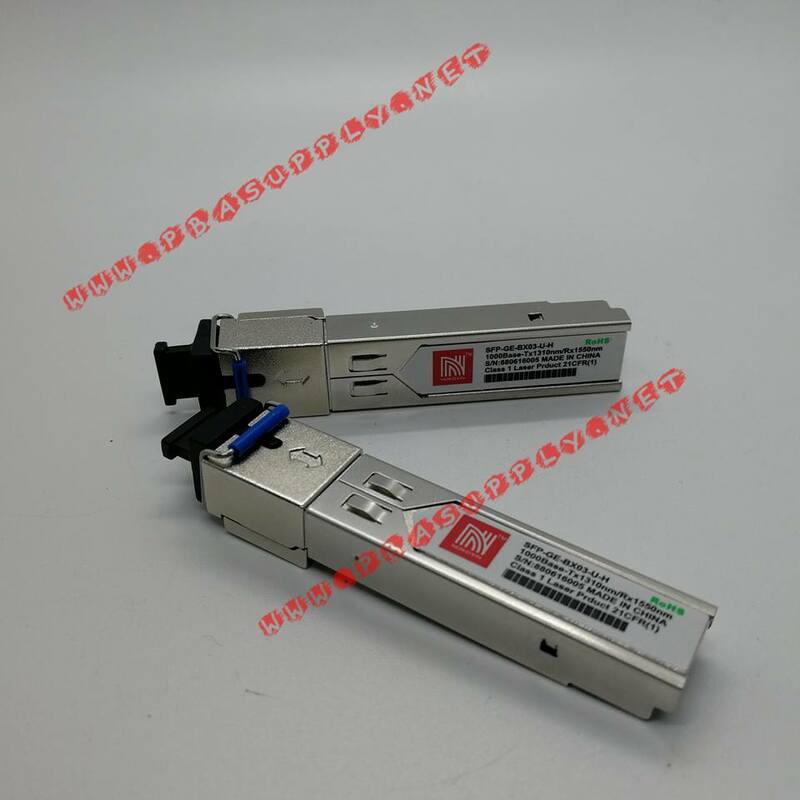 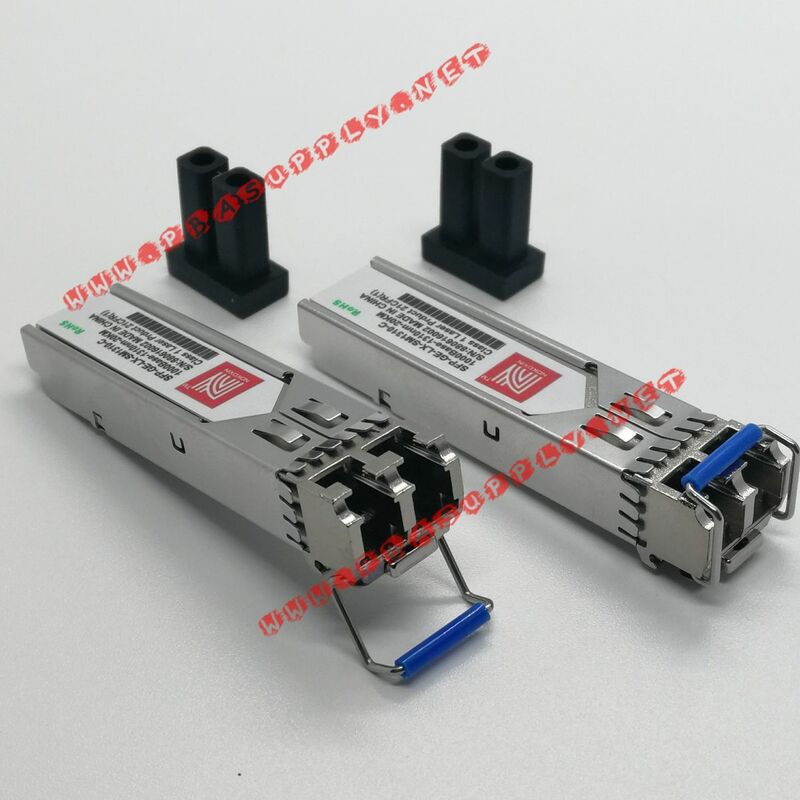 The pluggable fiber optics port allows for flexible network configurations using SFP transceivers supplied by Ingellen, Cisco or other manufacturers of MSA compliant SFPs. 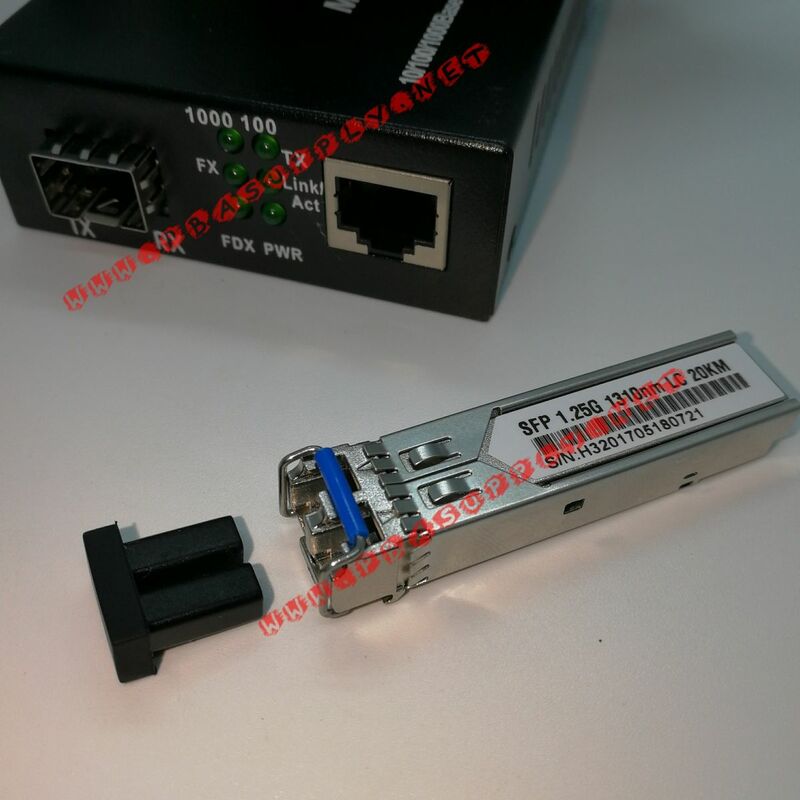 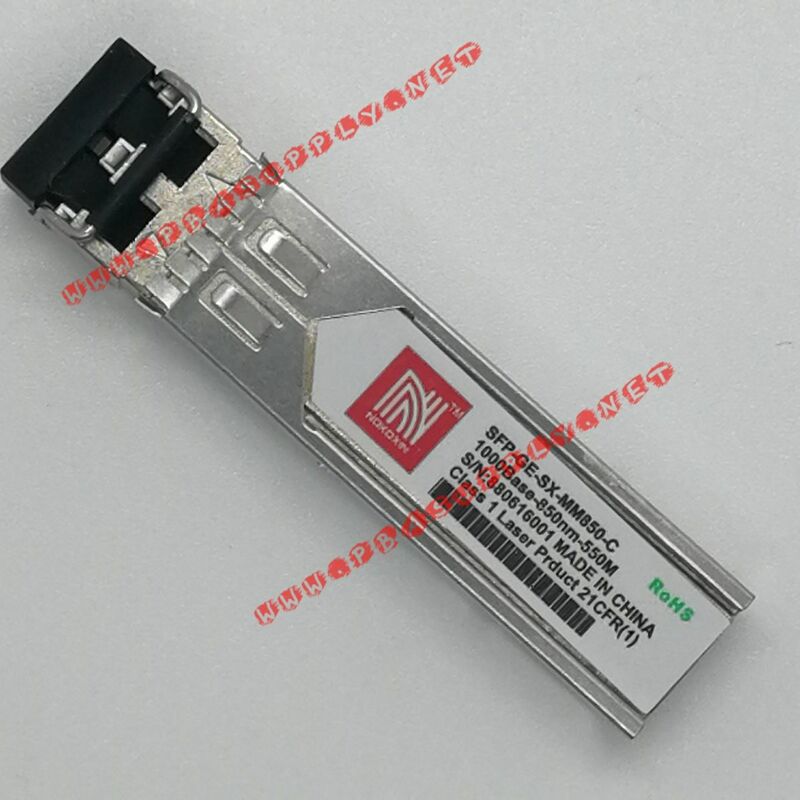 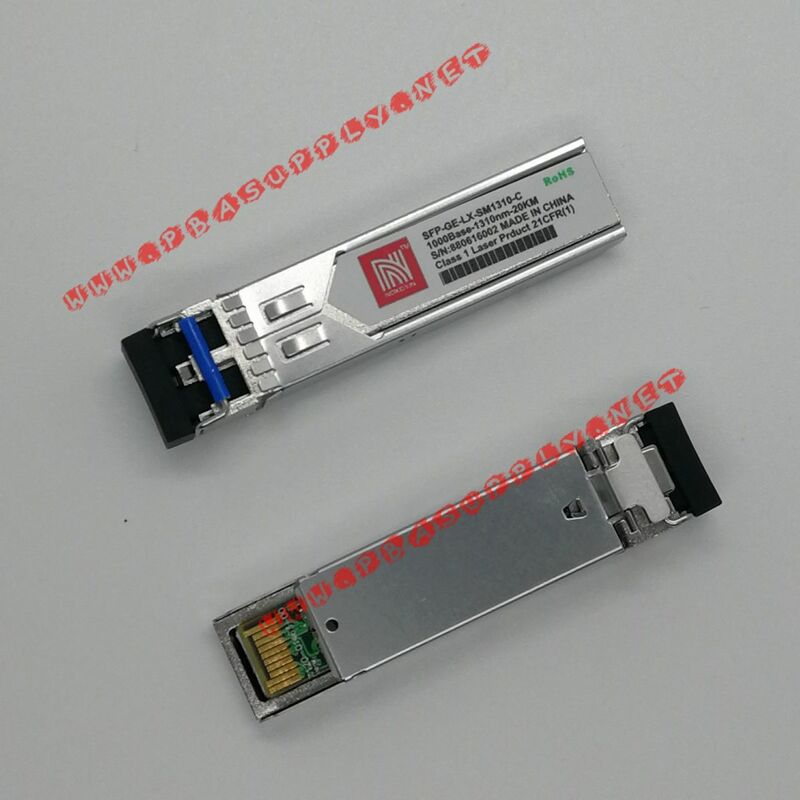 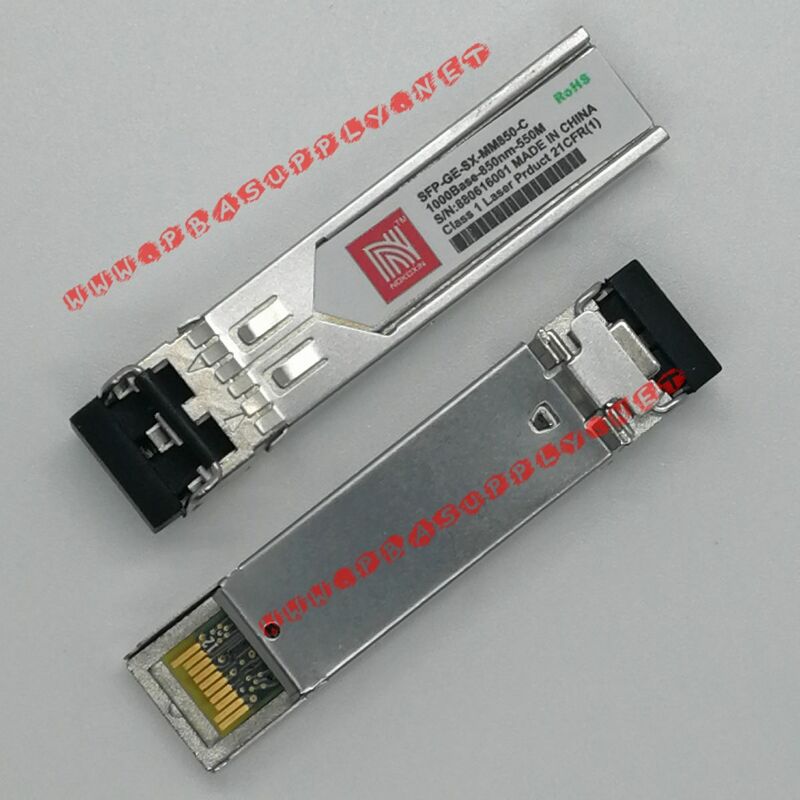 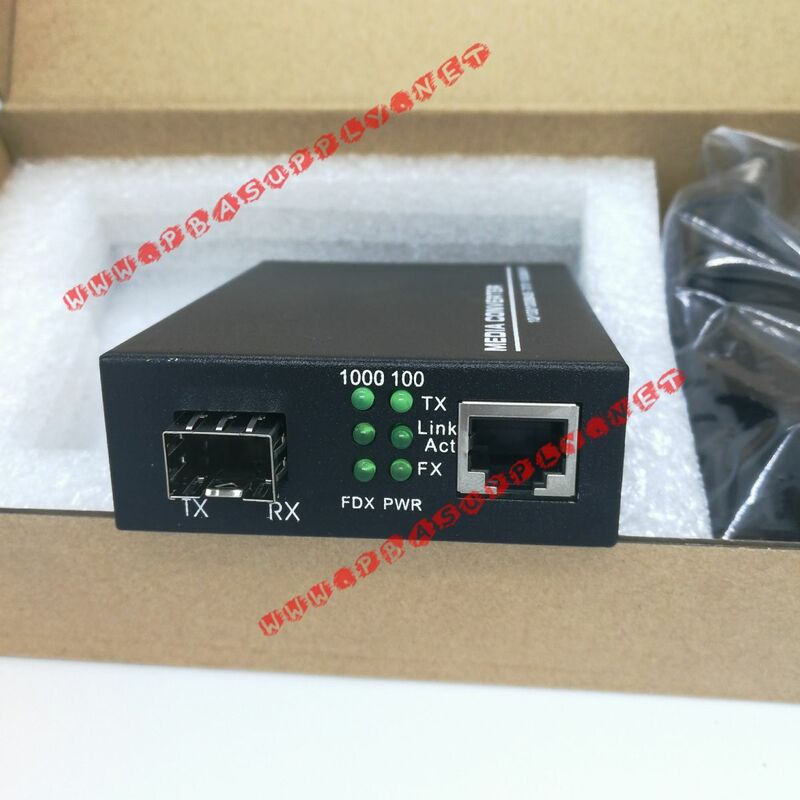 Ingellen has an extensive range of Gigabit SFP Media Converters including 10/100Base-T and 10/100/1000Base-T to SFP Fiber Optic Media Converters to meet every fiber conversion need.